A truly fantastic opportunity to purchase a property with spectacular views! Located in the Eagle Harbour area of West Vancouver at the end of a beautiful semi-waterfront cul-de-sac sits this peaceful 13,000 sqft lot. 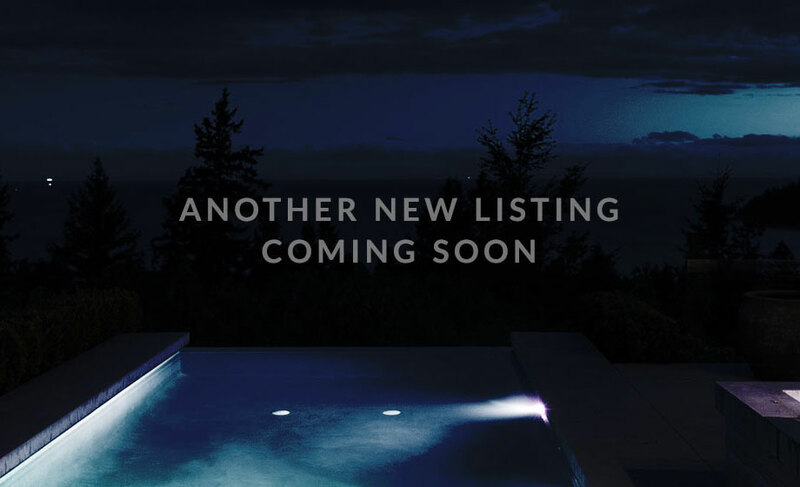 Offering stunning views overlooking Thunderbird Marina, Abode Island & across the water to Point Grey & beyond. 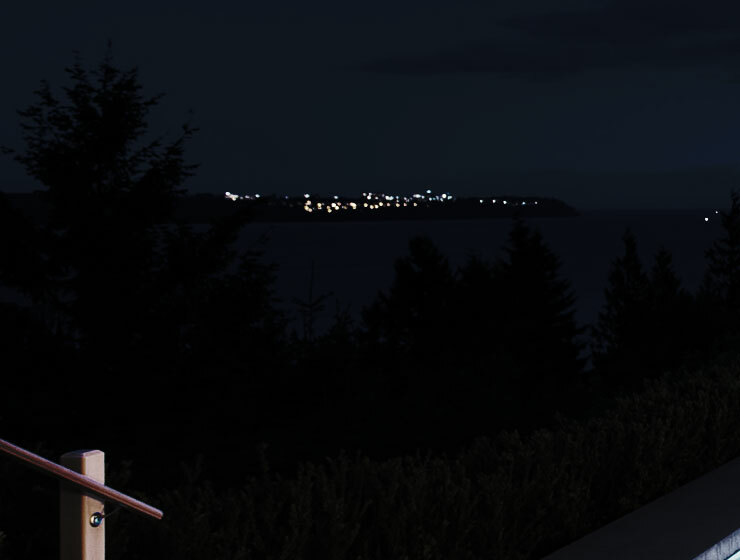 This perfectly perched home on a south facing bluff with no other homes in front of the shoreline will be an incredible opportunity to build your dream home or renovate the existing. A must see! Please do not walk the property without the listing agent present.